Apple comes with a lot of big announcements in wwdc 2018. Apple introduced their newest version of iOS in wwdc keynote event on 4 june 2018. iOS 12 has been designed to run on all devices which supports iOS 11. Apple focused to improve the things under the hood rather than making it more fancy. iOS 12 impressed everyone with its new features. There is a long list of new features and updates, but here are the top 10 features of iOS 12. 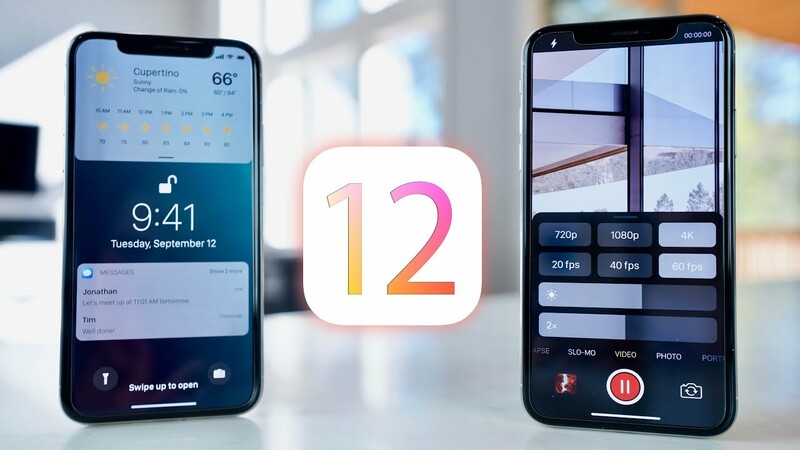 Apple put the focus on speed and performance of iOS 12, unlike the previous updates which make iPhones slower, iOS 12 will improve the performance, so even iPhone 5S is going to have a performance boost. 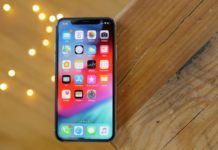 The iPhone 6S running iOS 12 can launch apps 40% faster, can bring up keyboard 50% faster and can take photo 70% faster when the screen is locked when compared to the same iphone6S running iOS 11. When more power is needed the cpu goes high and goes low when less power is needed in order to save the battery energy. Apple is making efforts to help the people to reduce their iPhone addiction, after the google’s digital wellness initiative. Apple introduced a new feature called instant tuning which helps you to cure iPhone addiction. This new tool includes screen time, which generates weekly activity reports showing app usage, how many notifications you have received and how often you pick up your phone. Now you can set app usage limit which behaves as a timer for the apps. It also helps you to customize your all notification, you can batch them and also can turn them off from the lock screen. During the do not disturb mode starts which puts your phone on silence and clear out your notification clutter hiding them till prompted in the morning so you can sleep without worrying what is happening. Apple is bringing new updates to animoji. Few new characters are added to animoji including ghost, koala, tiger, and T-rex. Users can express themselves in a more effective manner by the tongue detection feature in animoji. 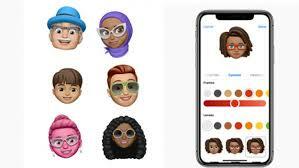 Now apple gives power to its users to create their own animoji which looks like them, Apple named it as memoji. Now user can make their own personal memoji by customizing it from the beginning. You can choose your skin color, hairstyle, and more different accessories like glasses, earrings etc. These memoji can be used when you are taking selfies, your memoji will overlay on your face making your own cartoon version. 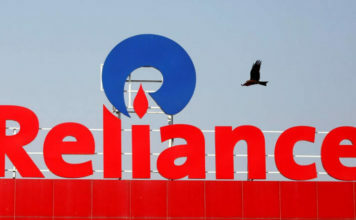 Everyone in concerned to their privacy and wants their data secure. 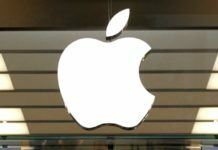 Apple is attempting to improve the privacy and security of its user data. Several additions are done in iOS 12. Now Safari will stop facebook’s like and share buttons, other social widgets and other advertisers to track your data without your permission. A usb timeout feature is also added to protect user data against thieves and law enforcement when they seize your device. This feature is implemented with the help of lightning port. This will limit all the activities after an hour of connectivity to prevent iphone being unlocked by the hacking box. Siri is also getting some significant updates. It is getting smarter. Siri will analyze your daily routine, and provide some action suggestions for apps based on your location and time of day. It can remind you to call a person whose birthday is saved in the calendar or it can also remind you turn off the notifications when you are at the cinema. Now for the first time, Siri can make routines for you and send an informational message to your friends and family. You can also record some phrases and assign some specific series of action. When siri will listen to those phrases it will perform those series of assigned task. Apple is making photos app more user-friendly with the help of machine learning. The new update will help its user to search pictures and make them easy to access and share with the help of machine learning capabilities on your iPhone. If you had a trip with your friends, photos app will provide you some suggestions to share them with your friends by detecting the faces in pictures. A for you section has been added to photos app which will contain your best photos of your photo library and your memories. Now you can search your photos just by typing the event name, places and activities, and provide you some suggestions for best filters on pictures. In iOS 12 ARKit is getting an update for ARKit 2.0. Arkit 2.0 improves face tracking, 3D object detection and realistic rendering. Apple has teamed up with pixer to create a new ar format called USDZ. Developers will be able to develop content in adobe creative cloud. You can experience objects within the Apple ecosystem. Arkit 2.0 recognizes the orientation to real-time devices, which can be used to trigger AR experience. A multi-person mode is also introduced for the ar games. The multi-person mode will allow more than one people to share data to see the same object and play the same game within same virtual environment. Major improvements have been introduced to face time after a long perod of time. Group feature is added to face time. A group of maximum 32 participants can take part in a group call. Group face-time will let up to 32 people jump on conference call at once audio, video or both. You can switch from a group chat into a face-time group. each participant will be dedicated ‘tile’ on the screen and the tile of the speaker will get enlarged or you can double tap to bring someone front and center. Face-time camera also gets support of animoji and sticker packs. Part of phone addiction tools is new parental controls to perform the same monitoring and limiting of app usage on children’s iPhone. Using a new feature called downtime, parents can also set up a schedule for when the notification from apps won’t be displayed in the kid’s iPhone and block certain apps from being used. The setting can be done for both iPhones and iPads. this app gets a personalized feed of stories from trusted sources. A new browser tab shows you new channels and topics. It’s easier to jump to favorites and a new bar lets you dig into other topic. New charts show stock performance throughout the day. after hours stock pricing will be added as well. You can tap on the headline to get the full article without leaving the app. Apple has realized the inaccuracy ofApplee maps and has made car play compatible with third-party navigations apps. With the help of iOS 12 you can use google maps in your apple car-play.